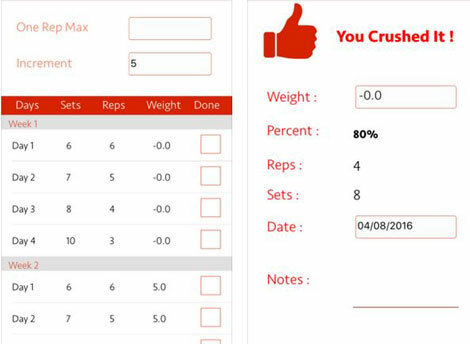 Smolov Calc for iOS: an app for tracking Smolov or Smolov jr. powerlifting cycles. 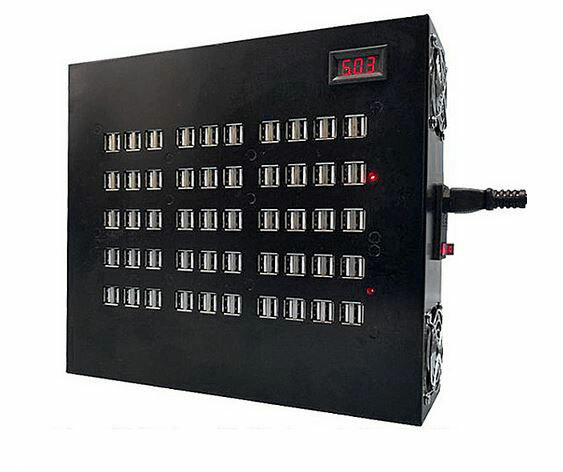 It has a user-friendly design and allows you to easy check off every set you do. 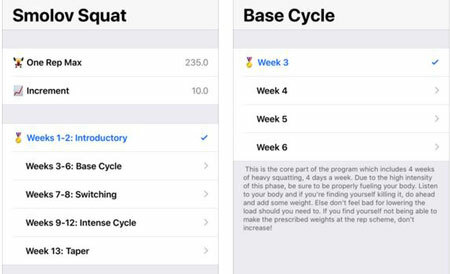 Smolov Squat Program: a handy app that helps you stay on the right track with the Smolov Squat routine. 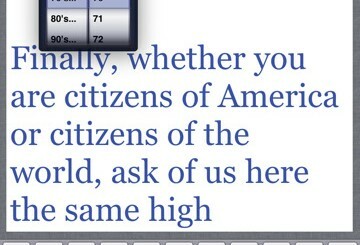 It saves you from having to use spreadsheets. 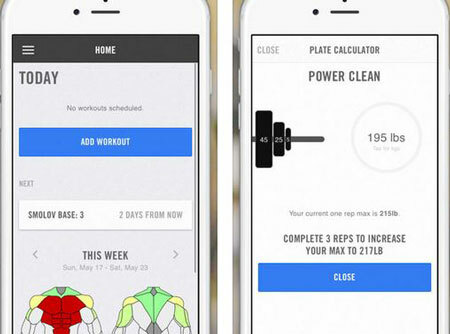 This app can be adapted to bench press, deadlifts, and other moves. 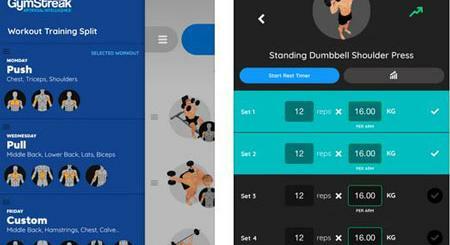 Smolov Squat Calculator: this app simply calculates the weights you need to use based on your one rep max. It is ideal for 3-week Smolov Jr. and full Smolov programs. 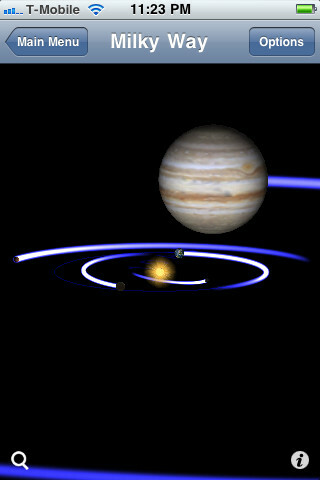 The app helps you track where you are in the cycle. 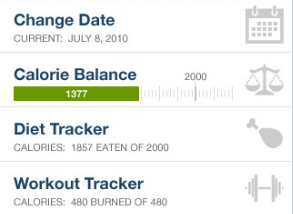 Iron Pro: a strength training and tracker app that can be used for Greyskull, 5×5, Madcow, and other programs. It comes with interval timer, plate calculator, and other handy tools. 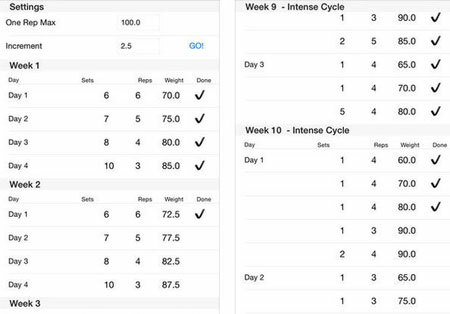 Have you found better apps for Smolov Squat routine tracking? Please share them here.